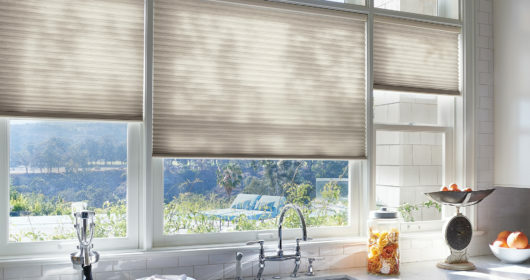 Blinds and Shades - Welcome to Colorado Blinds & Design, the leading source for window coverings in Loveland, Fort Colllins, Denver and Boulder! 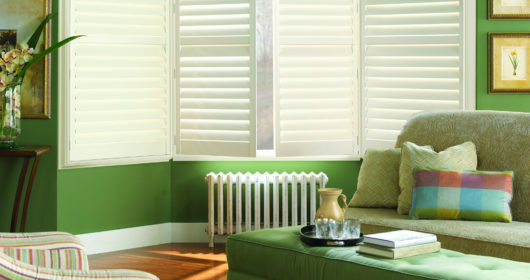 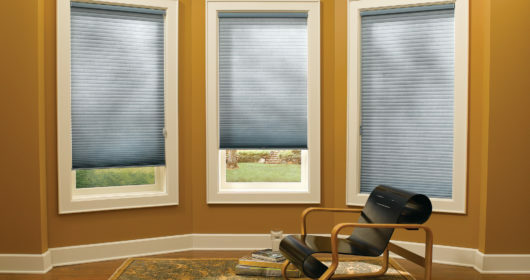 We sell blinds and shades in Fort Collins, Loveland, Denver, Boulder and the Western Slope. 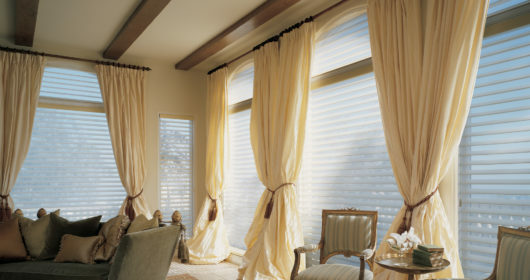 There are many choices in window coverings, and we know the process can be overwhelming. 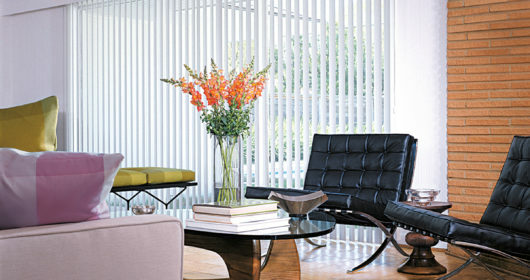 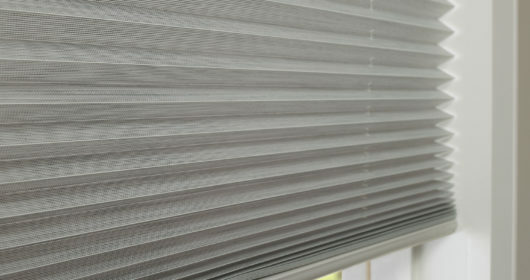 Blinds are one of the most popular choices because of the relatively low maintenance associated with them. 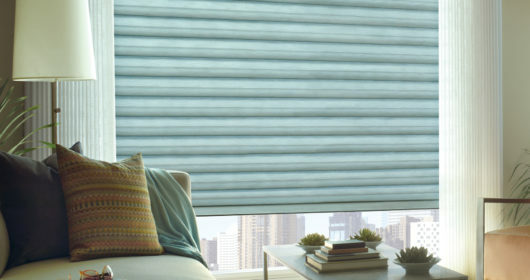 Whether you want fabric shades, metal blinds, wood blinds, motorized shades or custom fabrication, we can accommodate your needs. 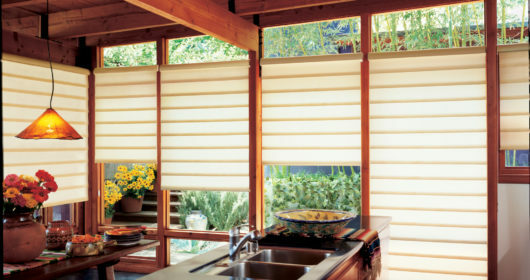 We specialize in Hunter Douglas®* products because of the exceptional quality, lifetime limited warranty and wide range of products they offer. 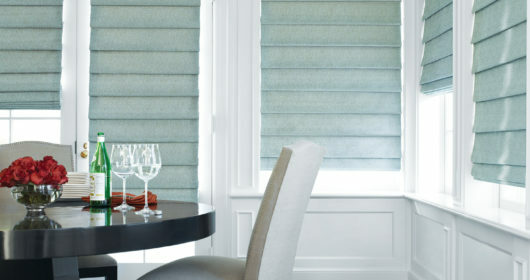 At Colorado Blinds & Design, we understand selecting window coverings that best suits your style and budget can be challenging. 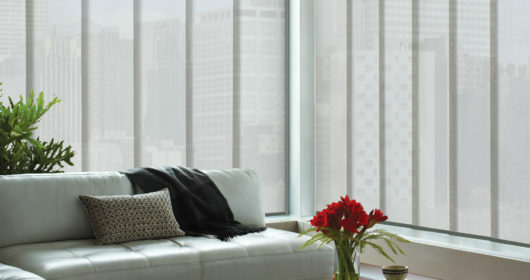 Our knowledgeable staff of window covering specialists are more than happy to assist you with this decision by narrowing down products and educating you on the newest innovations and styles. 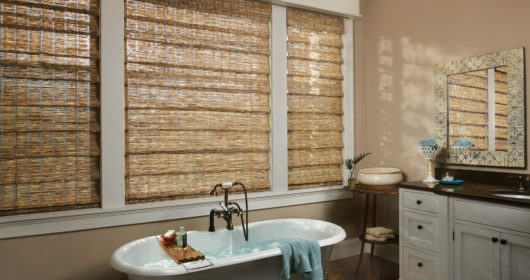 Feel free to stop in our showroom and view our many products and samples, or call us at (970) 663-0505 to make a free in-home estimate. 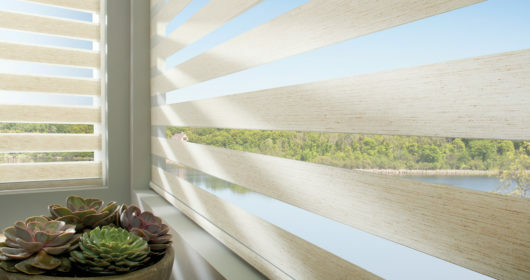 In the mean time, feel free to look at the Hunter Douglas® products and images below to get a basic understanding of what products are available. 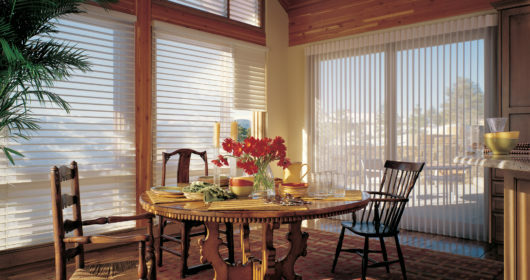 *All photos in the gallery below are provided by Hunter Douglas, and showcase their products.